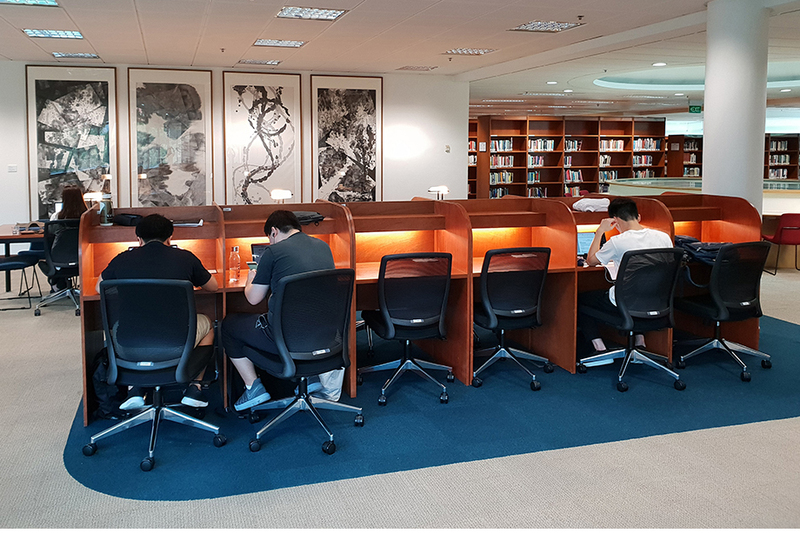 Designed as learning and research spaces for the SMU community, SMU Libraries, through its two locations, Li Ka Shing and Kwa Geok Choo Libraries, offers a range of spaces and support the SMU community. 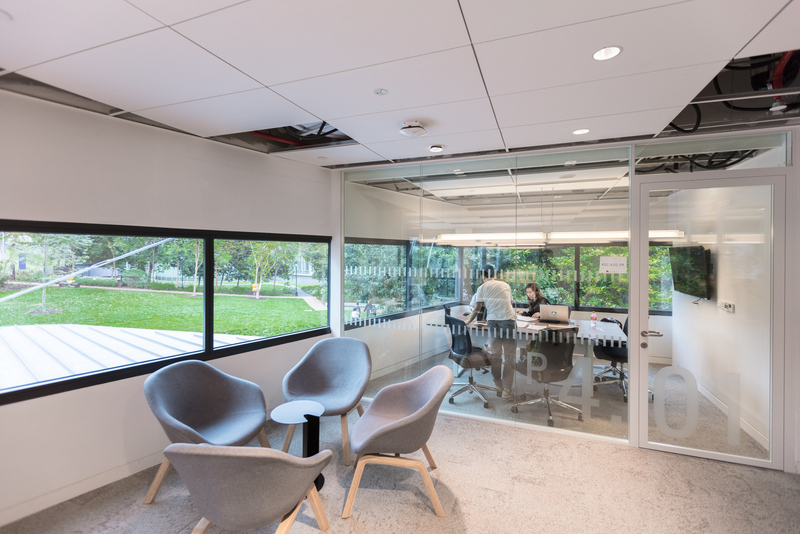 Highlights include open areas for individual and collaborative use, such as the 24/7 Learning Commons, Graduate Lounges, Investment Studio (Li Ka Shing Library), quiet individual carrels, book-able project rooms with LCD panels, and quiet areas. 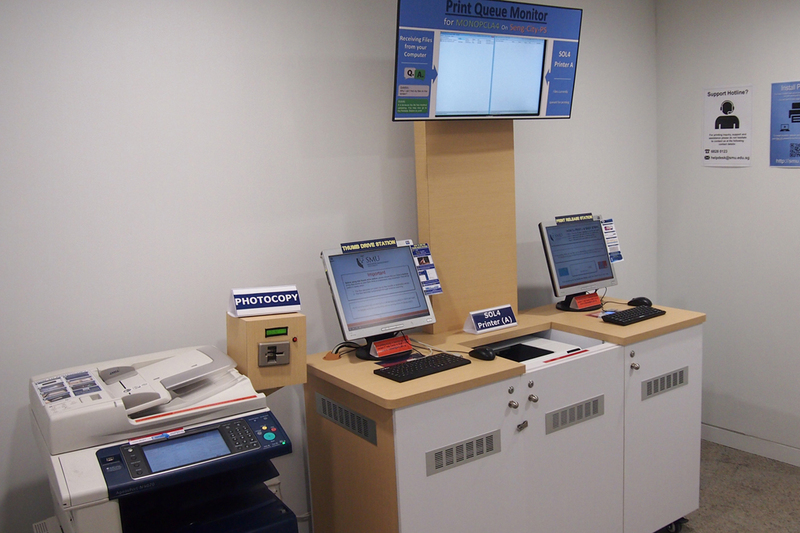 Both libraries offer wireless access to the Internet and SMU network as well as printing and copying facilities. 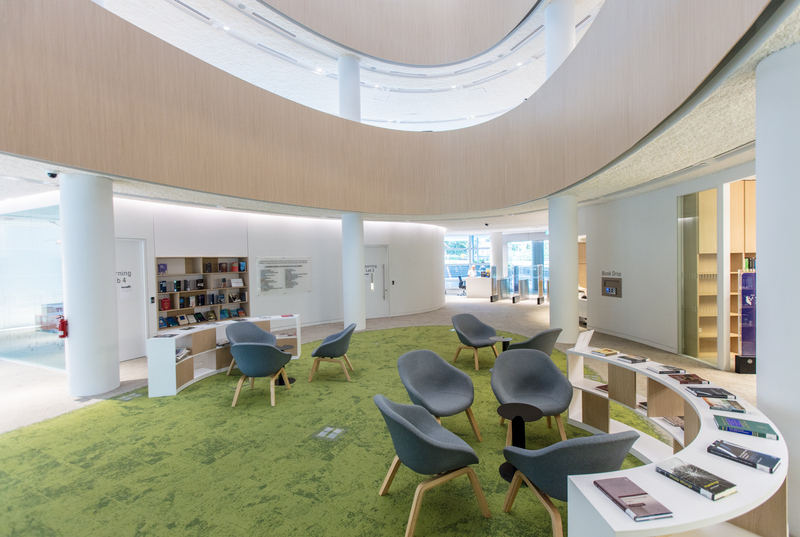 To experience DIY tour of library facilities use the Spaces web-app. Project rooms are ideal for group work and group projects and they can accommodate 4 to 8 persons. Advanced booking is required. For group study and discussion. 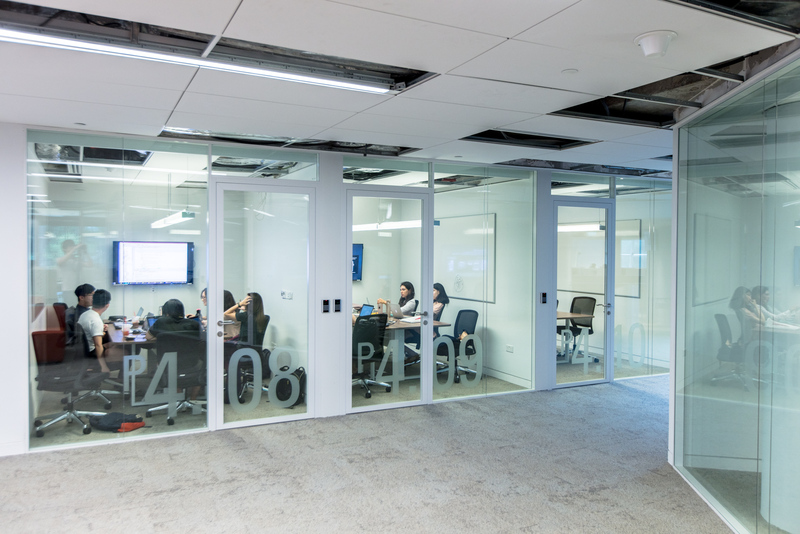 Learning Labs are fully equipped with video conferencing technology and suitable for active learning. 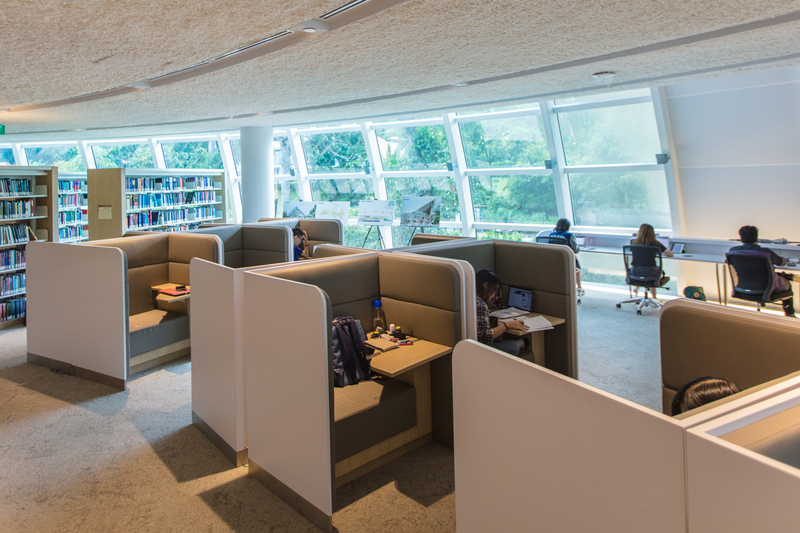 A dedicated space for graduate students - for their study, research and discussion. 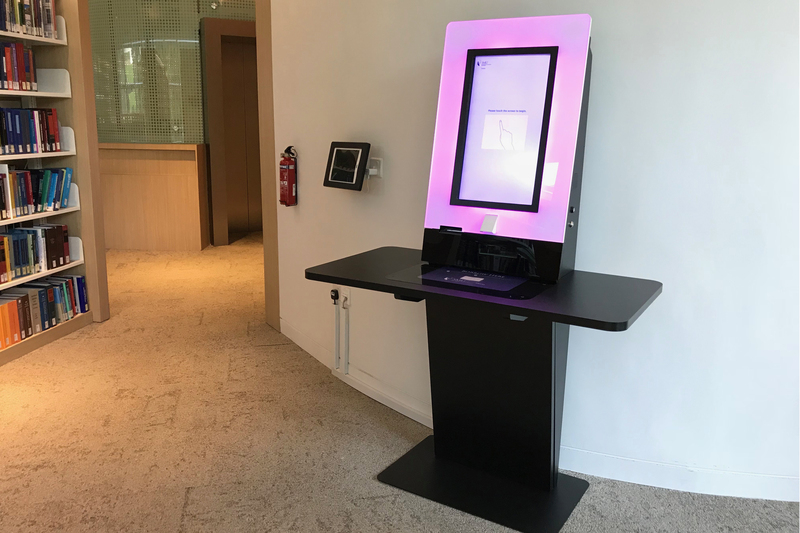 Book the phone booth for webinars, video/audio conversations. 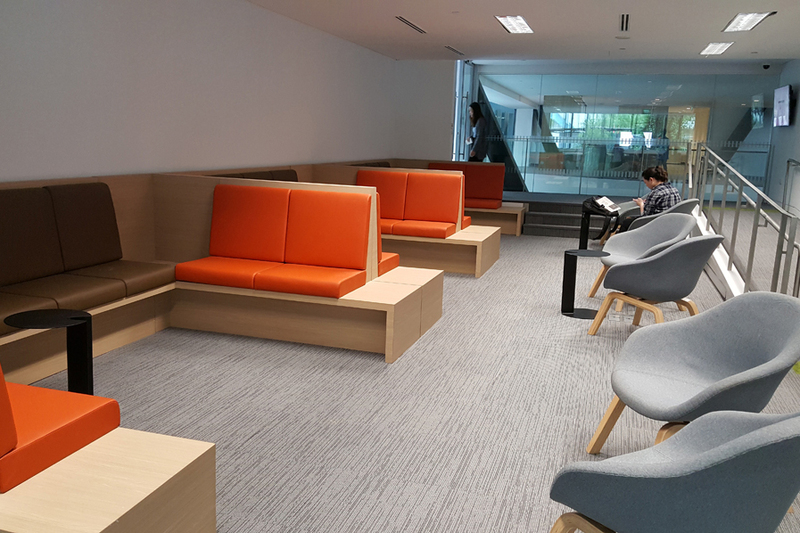 Conducive 24/7 learning spaces with separate entrances. 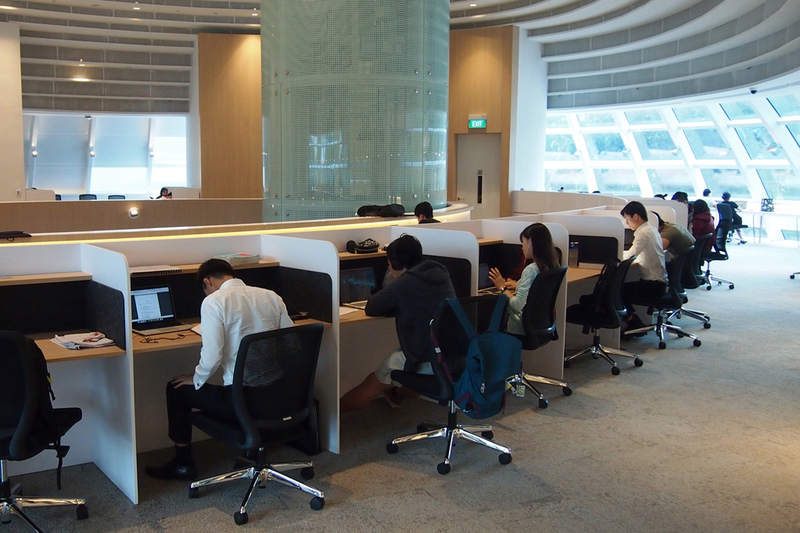 An extension of Learning Commons, Hive is equipped with flexible furniture and digital screens. 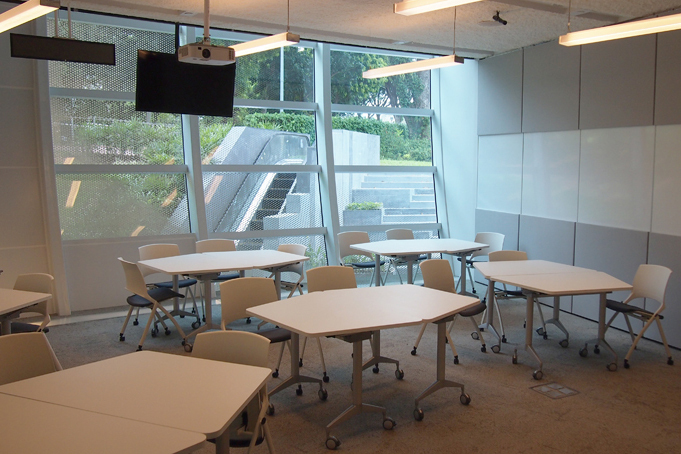 This multipurpose area is designed for collaborative pedagogy, seminars and workshops. An area for light reading and browsing of newspapers and magazines. The space also houses Faculty publications and new books. Access high-end finance databases such as Bloomberg, Eikon and Capital IQ, under one roof. Since the databases are highly in demand, advanced booking of databases is recommended. SMU community can use the computers by logging in with their SMU account. 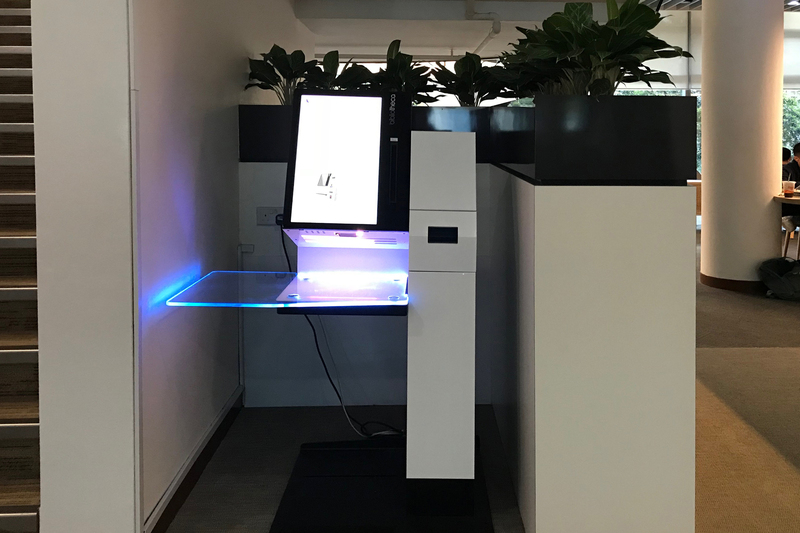 Reserve a PC here. 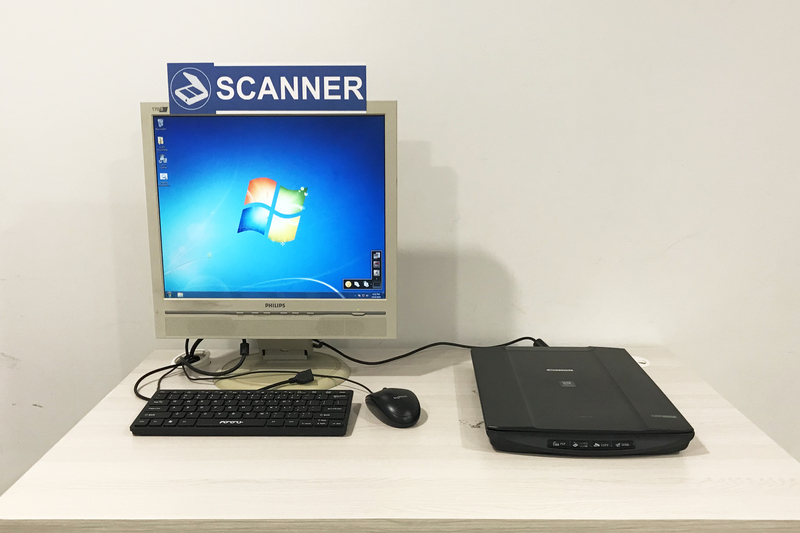 Scanning service is free of charge. Please bring a USB drive to save your scanned document. Borrowing Station FAQ and Loan Privileges. 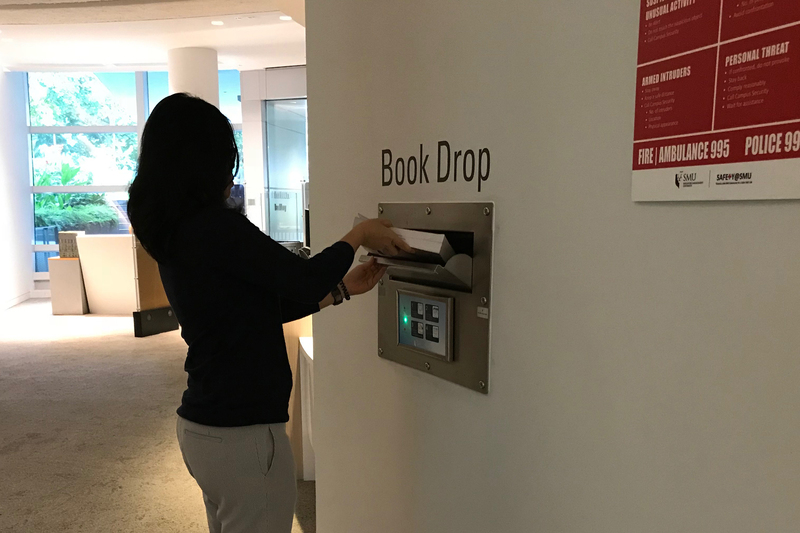 Return your books using the Book Drop points. 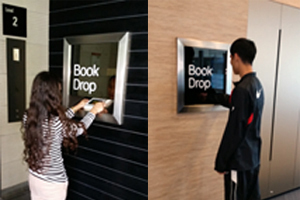 A 24-hour Book Drop is located outside of each library. Return one item at a time. Last updated on 24 Aug 2018 . Congratulations to the inaugural batch of professionals graduating with an Advanced Certificate i...; 3 hours 51 min ago. We are excited to partner with the University of Economics Ho Chi Minh City to launch a new inno...; 14 hours 51 min ago.